Law firms who already collect and analyze data to make strategic decisions typically have the necessary information readily available to perform a lateral analysis. This gives them a great advantage. Law firms that do not have this data will typically focus on only the basic elements such as gross fees and compensation. 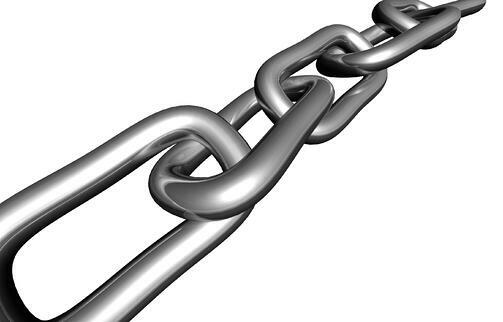 Depending on the size of the firm and cost structure, a poor lateral transaction can cause a material adverse impact. Alternatively, a good lateral impact analysis can help a firm avoid a poor outcome and even serve as a guide when comparing two opportunities. A small lateral group has contacted our sample firm about a merger. Assume that the lateral group is acceptable the current law firm partners and that there are no conflicts, and strategically, the merger would have no impact on our sample firm’s existing client base or current market presence. Assume our sample firm has suitable office space and that no fixed investments are necessary to accommodate the needs of the new group. Opportunity costs are easy to consider when a firm is evaluating two existing choices. A simple A/B test will indicate the better outcome. Where no current comparative choices exist beyond doing nothing, a firm must rely on its informed judgment to decide if a current opportunity is worth more than a potential future opportunity. For this example, we will evaluate the top line impacts of merging this group. The following information (Table 1) is relevant to our sample firm’s potential merger partner. These data provided indicate a higher volume lower billing rate structure. Additionally, this practice group is virtually operating at full capacity, which may have staffing implications. If the plan is draw capacity from other sections post-merger, evaluating the economic consequences to the firm's existing profitability is necessary. We will further address staffing indications later in the analysis. 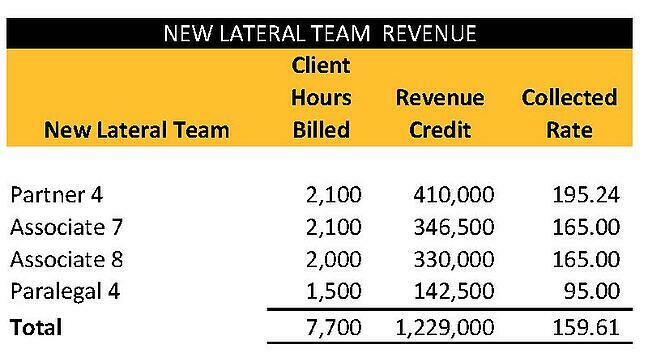 Table 2 indicates the impact on total hours (work) and revenue post-merger. At this stage, we are only considering gross hours and revenue, but a 33.54 % increase is only going to produce a 25% growth in revenue. Profitability issues often surface when workload increases faster than income, but not always. Considering that this merger will grow the firm by $1,229,000, which may present a profit opportunity, scuttling the potential merger at this point in the analysis is premature. The next step is to analyze the specific impact on hourly rates at the firm and lawyer type levels. 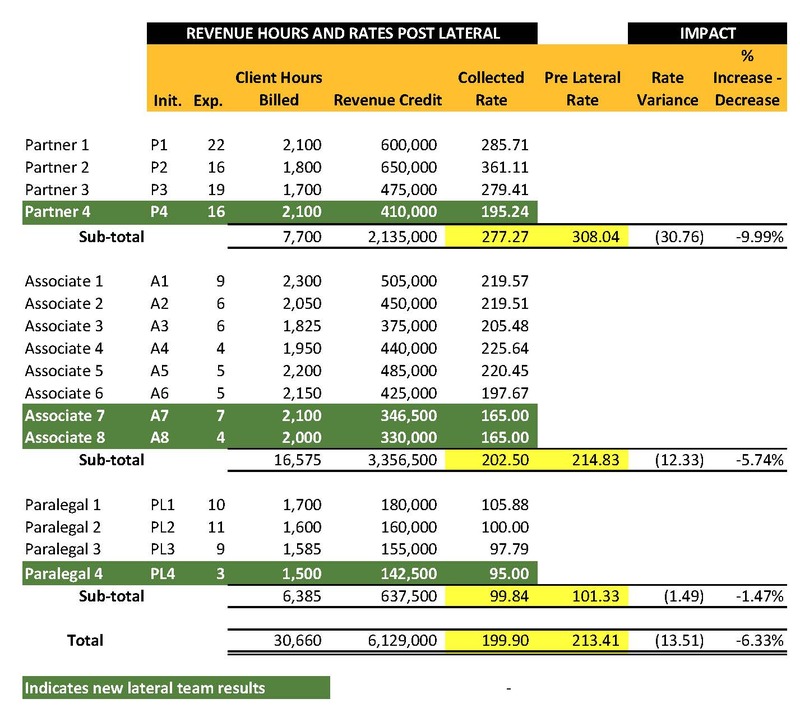 Table 3 indicates the impact on average billing rates when merging the two groups. The next lowest partner rate (P3) is $84.00 (43%) higher that the lateral rate (P4), which may have compensation implications. Something that is not obvious from the average, which only indicates a 10% differential. A similar situation, although not as pronounced, exists at the associate level. The next lowest associate rate (A6) is $32 (19%) higher than the lateral rate (A7,A8), which may also have compensation implications. Something that is not obvious from the average, which only indicates a 5.74% differential. Paralegal rate differentials are not material. Does the law firm directly reward billable hours or is it profitability based? Are there potential morale issues among attorneys with similar experience who receive different base salaries? Is there precedent in the firm for a rate adjusted salary structure? Is it possible to adopt a lower base/higher bonus approach to compensation? What happens when P4’s team needs additional help (recall the new group is at capacity) from the firm’s current lawyers? In these instances, the opportunity cost becomes directly quantifiable. Should the firm consider adding a lower cost lawyer to the staffing mix to support the new lateral group? Answering these questions will result in a better analysis and a better plan should the transaction close. Alternatives are necessary to compute an actual opportunity cost. One alternative that always exists is to do nothing. 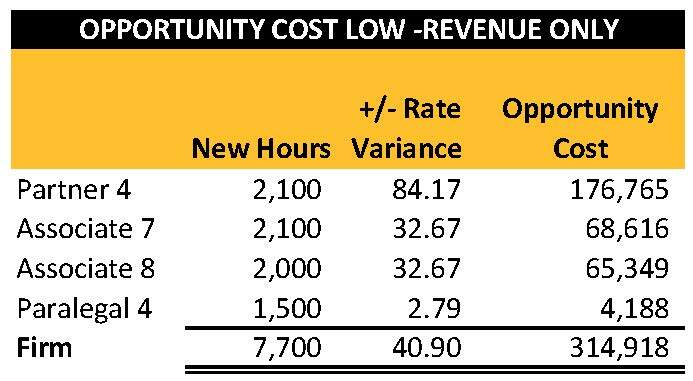 The opportunity cost of doing nothing versus a completing the proposed merger is best analyzed using profitability. If a firm is fortunate, a third alternative may also exist, which would enable a comparison among options. Finally, a firm may not have another opportunity to consider but may choose to pass on the present opportunity and continue their search for a more valuable addition. 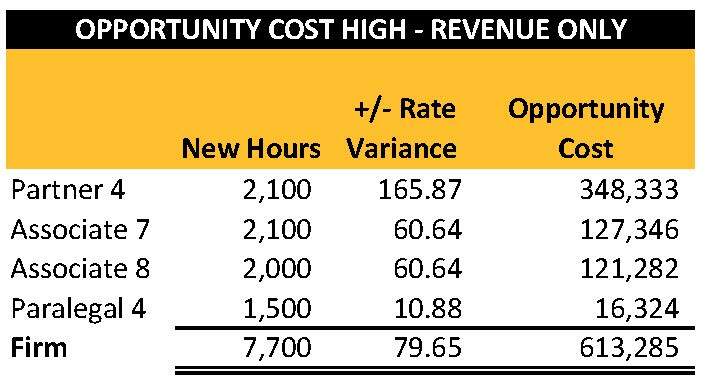 A quick analysis of the opportunity costs of three simulated opportunities (at the firm’s high rate, average rate, and low rate) will better inform this decision. See Tables 4,5 and 6 below. Comparing the rate differential between the current lateral opportunity and a simulated one at the firm’s low pre-merger rates indicates a 314,948 opportunity cost. Comparing the rate differential between the current lateral opportunity and a simulated one at the firm’s average pre-merger rates indicates a 414,293 opportunity cost. Comparing the rate differential between the current lateral opportunity and a simulated one at the firm’s high pre-merger rates indicates a 613,285 opportunity cost. Depending upon the firm’s confidence in future opportunities, current financial situation and other less obvious strategic considerations, stopping at this point seems rational. But, as mentioned earlier, the proposed merger results in a 25% increase in revenue and I would recommend further analysis to calculate the profit impact. 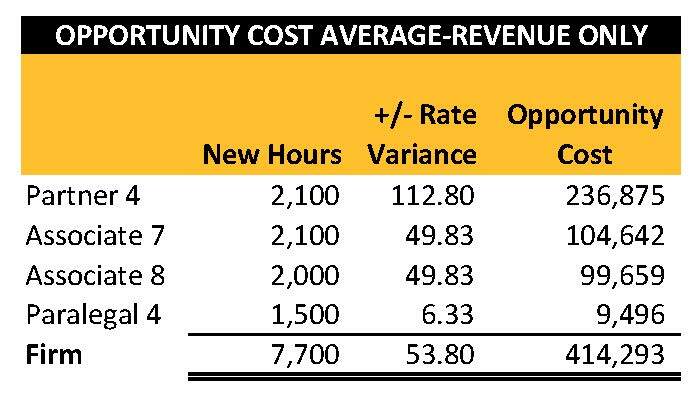 In our next post, we will analyze the impact on revenue, cost, and profit per hour. It is amazing how far a little bit of data can take you!